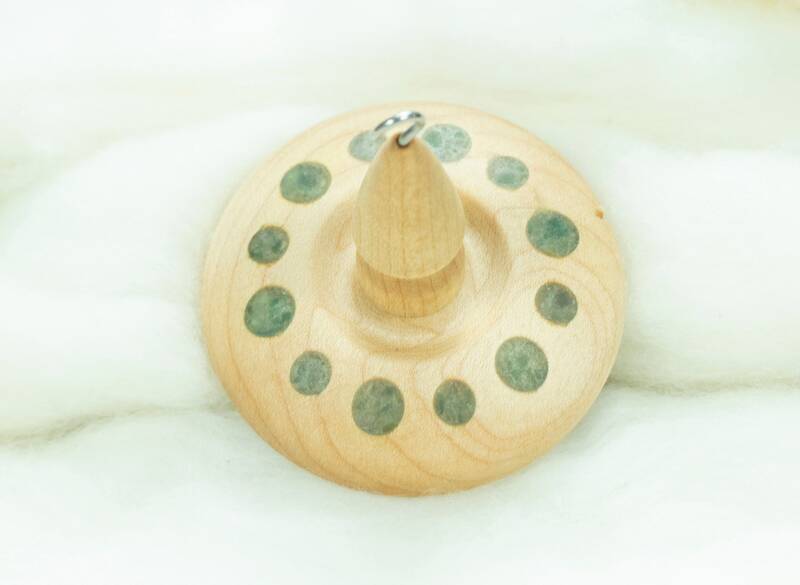 This spindle features a natural gemstone inlay of Green Aventurine. I could not give Kelli enough praise if I tried. 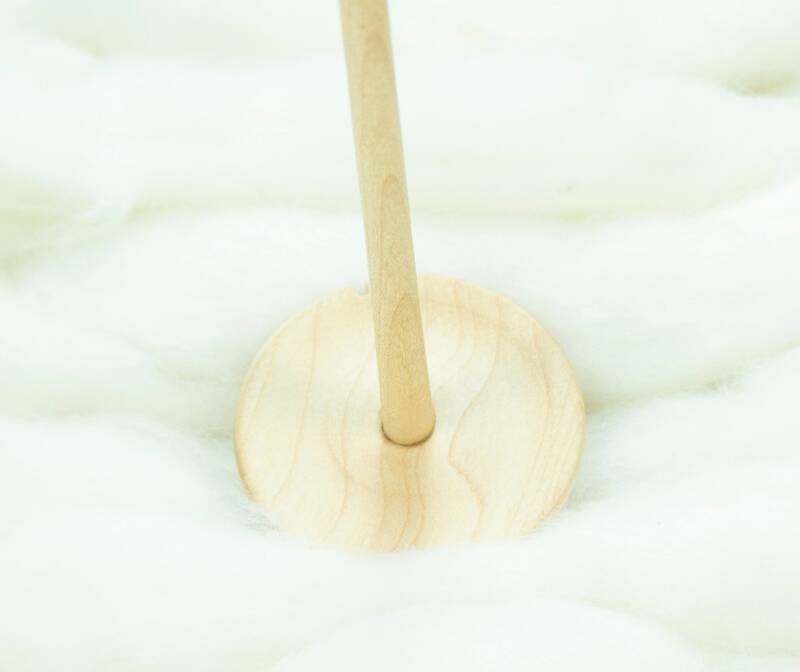 For starters: the drop spindle was amazing to work with, right out of the gate, and as stunning as the picture above. Secondly, I had questions about the item and Kelli was not onlt immediately able to answer them, but she did a little bit of field testing for me before I even bought it to make sure it would work with alpaca fiber. 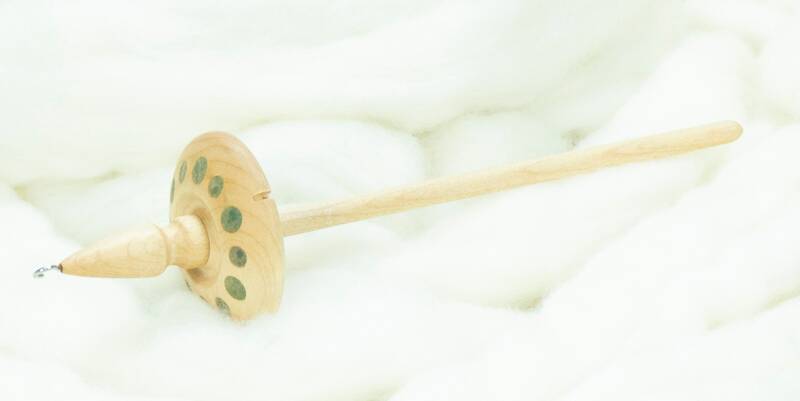 As a newbie spinner, I appreciate that there are still people with the kindness & compassion of LladyLlamaFibers' owner, and you an be guaranteed I'll be shopping here again in the future.